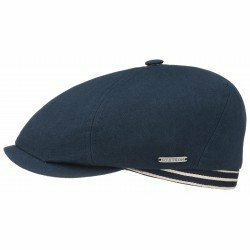 Where quality and style meet...A summer bestseller this classic newsboy style in pure wild silk. 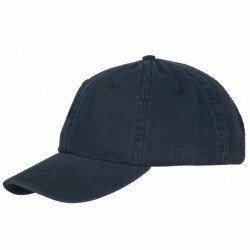 With fine cotton and polyester lining. 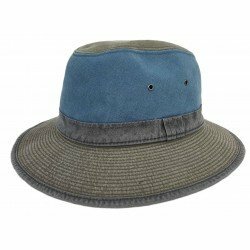 Skin-friendly cotton version of the legendary Hatteras shape from Stetson. 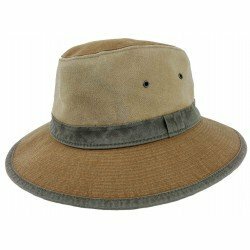 From Stetson is a timeless summer hat which will not make you sweat thanks to its natural materials. A mix of comfort and individuality. 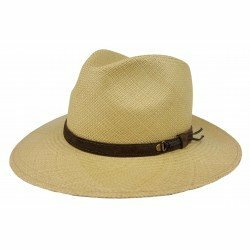 This classic Stetson Panama will complete your outfit with lightness and elegance. 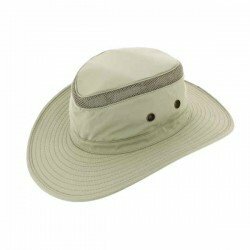 Lightweight and casual, anti-UV index 40. 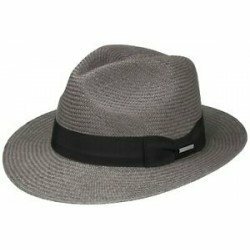 A super cool spring and summer trilby that provides a cool confident look! 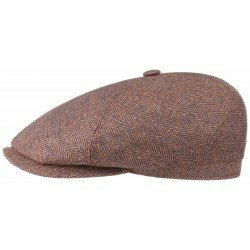 The trilby shape has been making a splash in women's fashion recently, bolstered by fantastic options like the Betmar Joanne Trilby. Where is the hammock? 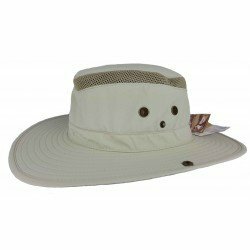 This straw hat is an invitation for a tasty siesta in the shade of a flowering tree. 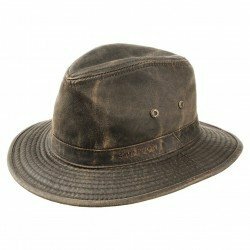 Lightly vintage style will give a unique look to this Stetson signed hat. In cotton, it will prove to be pleasant to wear, while facilitating the passage of fresh air thanks to its ventilation holes. Note that it has an anti-UV protection of index 40 for even more well-being. 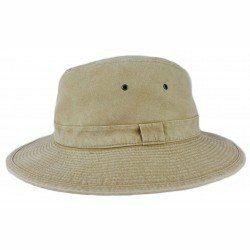 A beautiful straw hat of natural color: what better way to enjoy the summer, while remaining comfortably cool and fashionable? This model of Stetson will prove timeless, it will go everywhere and always. Classically shaped, hand made, it will complete your outfit with elegance, without neglecting your comfort. Light and malleable, it will accompany you everywhere ... 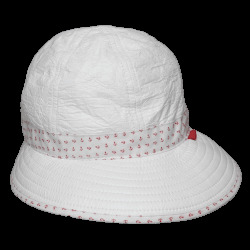 Enjoy the summer without risking the imposing sun! Pleasures of the summer. 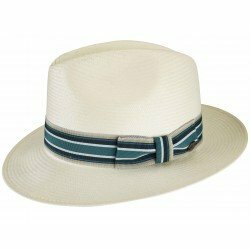 This Stetson hat, cut trilby and straw, will be the key to a successful summer. It will turn out to be light and airy, keeping you comfortably cool, even when temperatures are rising. 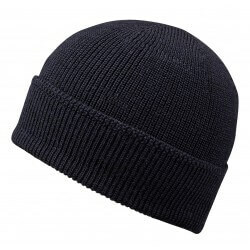 A headgear full of well-being, which will also ensure you a trendy style out of the ordinary! Lined interior fabric strip. Shipping worldwide within 4 days. Credit Card, PayPal, wire transfer. 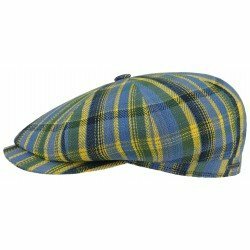 make a present at our hat shop is possible! Need advise or help ?